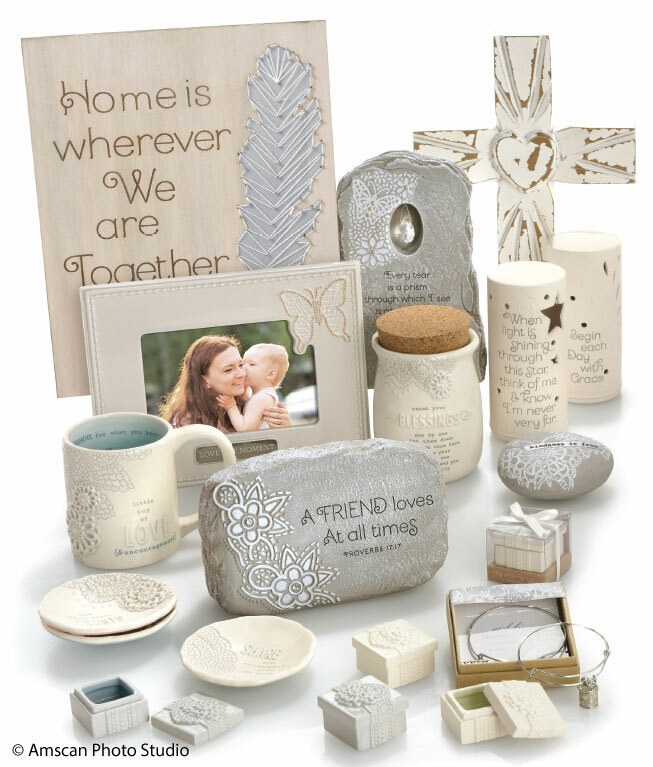 Catherine designs products for gift shops, hospital gift stores, online sites, and QVC bringing inspirational products to tens of thousands of people from all walks of life. 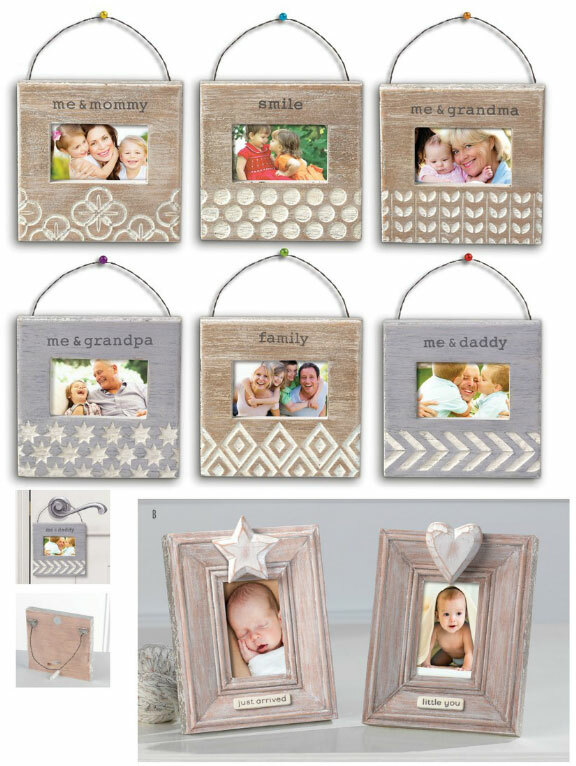 Additionally, Catherine and some of her products have been featured in many gift magazines, as well as Guideposts magazine, USA Today, and the QVC Insider magazine. 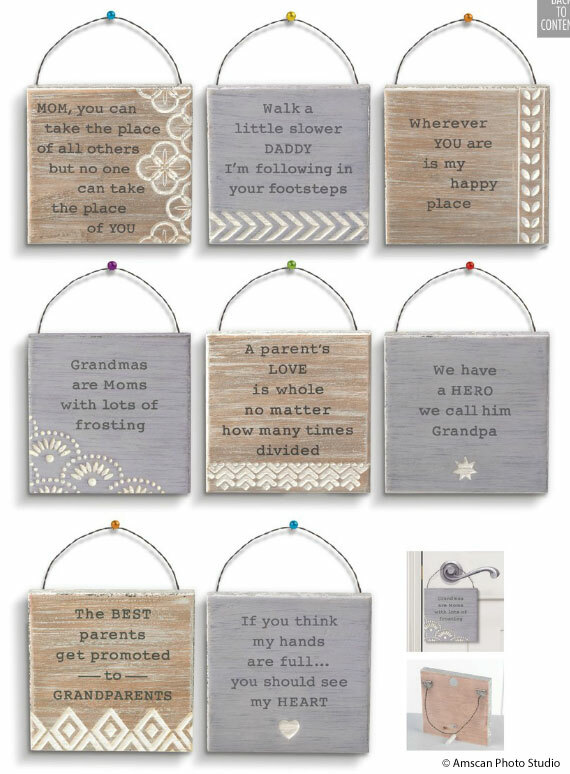 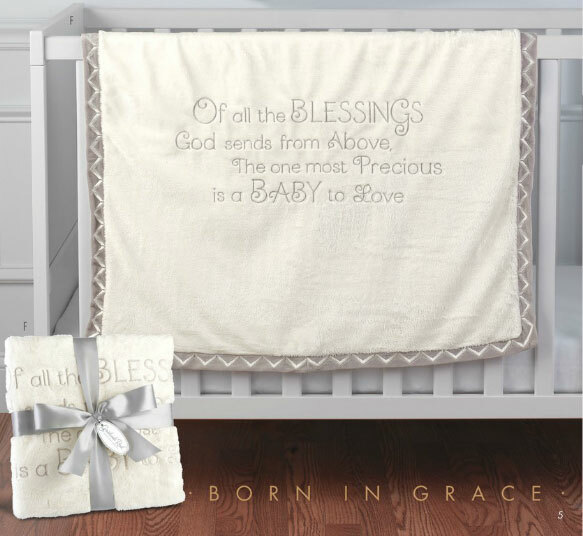 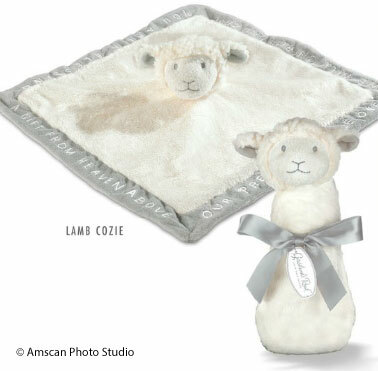 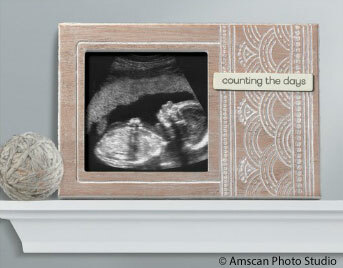 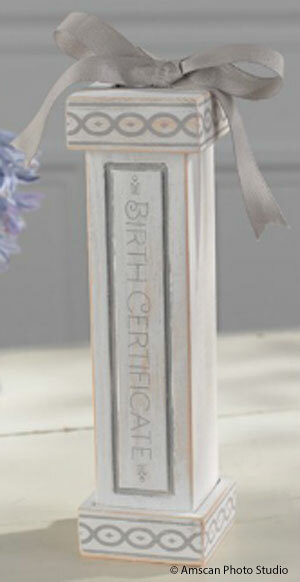 Below, you’ll see many of her baby gift items from the “Born In Grace” collection.